CMBA-BC and Mortgage Professionals Canada are pleased to co-host the Variable Rate Open golf tournament in Whistler on Friday, July 5th. This promises to be one of the most highly anticipated mortgage industry events of the summer. 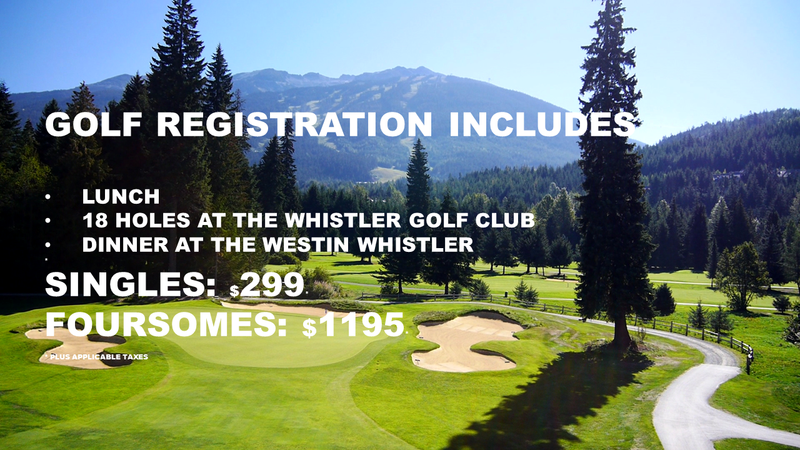 Attendees will be able to enjoy golfing on an Arnold Palmer designed course, dining on a Westin Whistler patio at sunset, plus optional excursions, all located in the heart of British Columbia’s most amazing natural setting. To register as a single golfer, click the green “Register Now” button at the top of the page. To book a twosome or a foursome for golf, simply give our office a call at 604-408-9989. 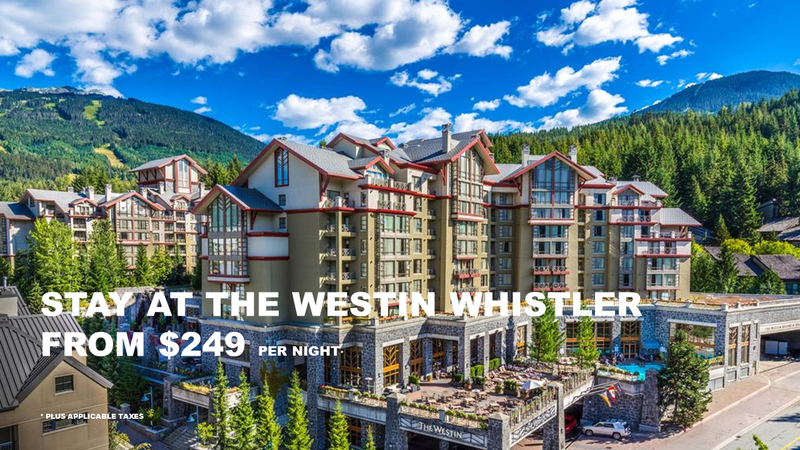 To book your room at the Westin Whistler, click here. 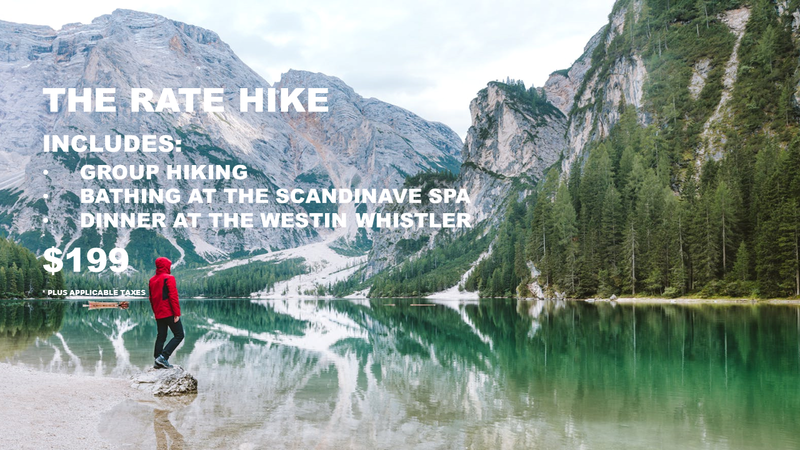 To book your spot for this excursion, call our office at 604-408-9989.